The sheer volume of gear represented in our ClubTest 2019 guide can be intimidating if you’re actually looking to upgrade part or all of your bag. You’re probably wondering where to start. Fortunately, the answer is anything but complicated. The first step is to determine what category you fit into. Typically, clubs are engineered for either better players, mid-handicappers, and high-handicappers who need all the help they can get. If you want to end up with clubs that truly help you score better, then you must be honest about your game, swing and budget, and then simply do the research. 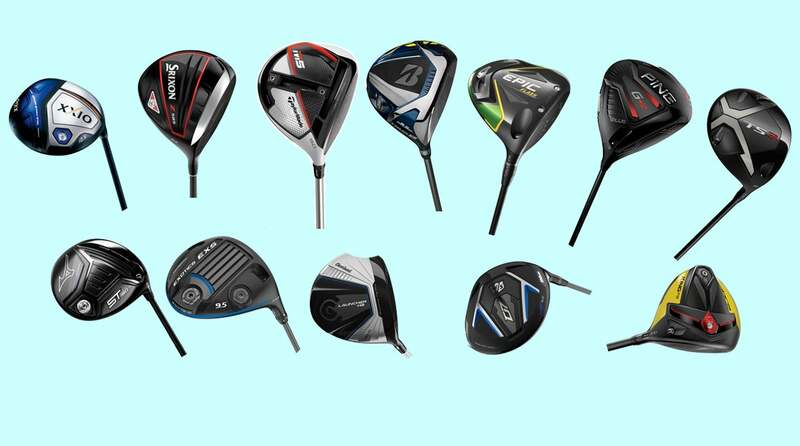 With so many new golf clubs released every year, it's hard to find the right ones for your game. Once you decide on a model that suits your needs, locate a qualified professional and get fit. Even if you don’t invest in a fully customized set, spending time with an experienced fitter will help you better understand your swing and the club specs and shaft options that optimize it. It’s the smartest money you’ll spend on your game.